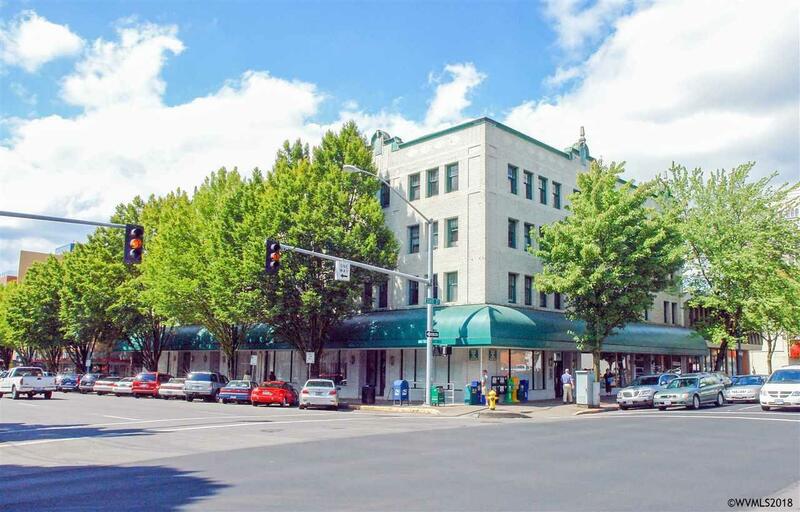 Surrounded by the hub of Salem's restaurant and entertainment district sits the Historical Oregon Building. 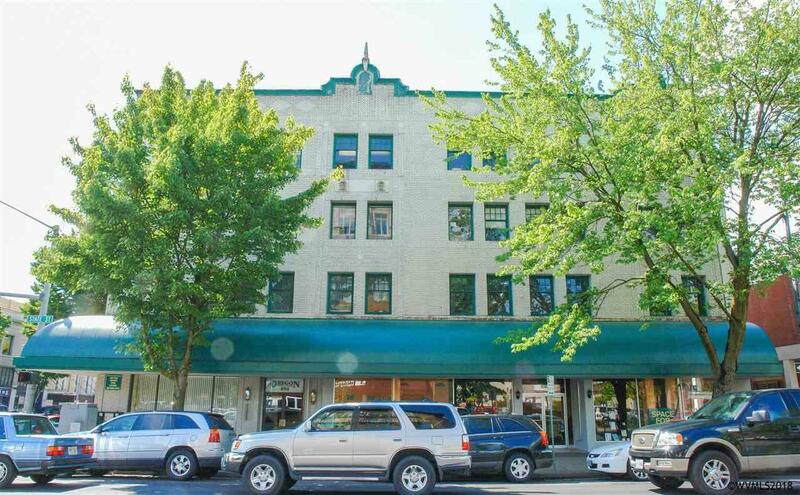 Each of the 4 floors has available space for lease. 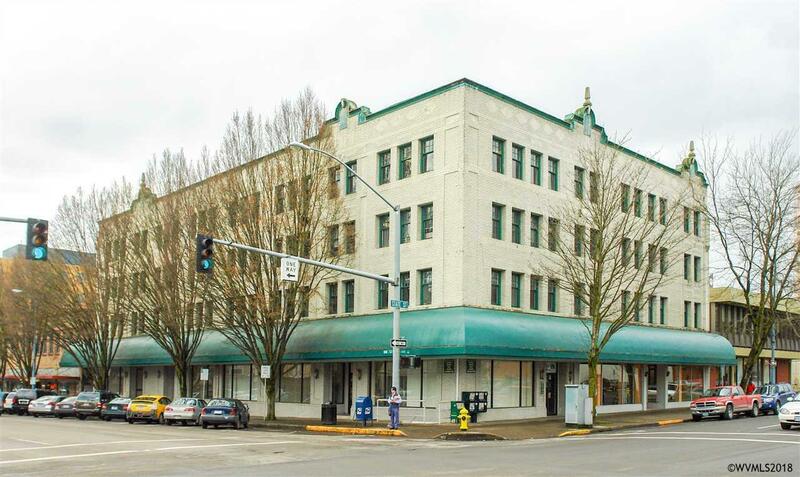 This building is now under new ownership with plans for updates and renovations that will once again give this historic building the presence and prestige its heritage commands. 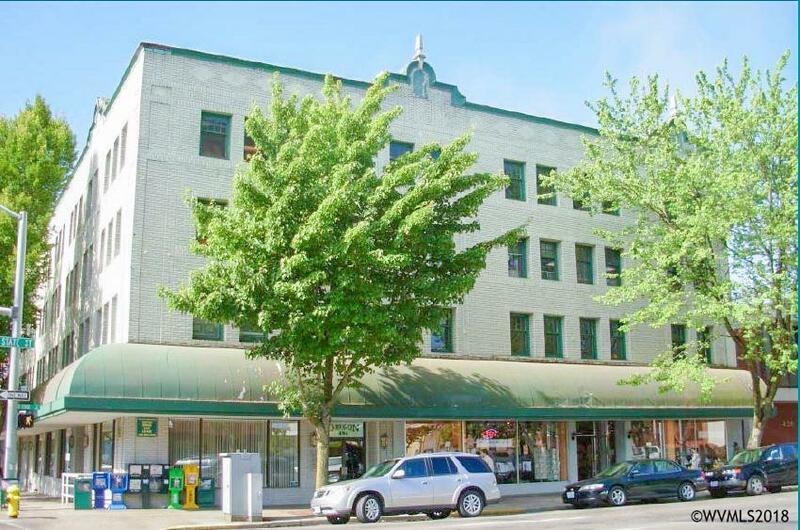 What a great time to lease space for your office needs and capture a moment of time in this historic building.